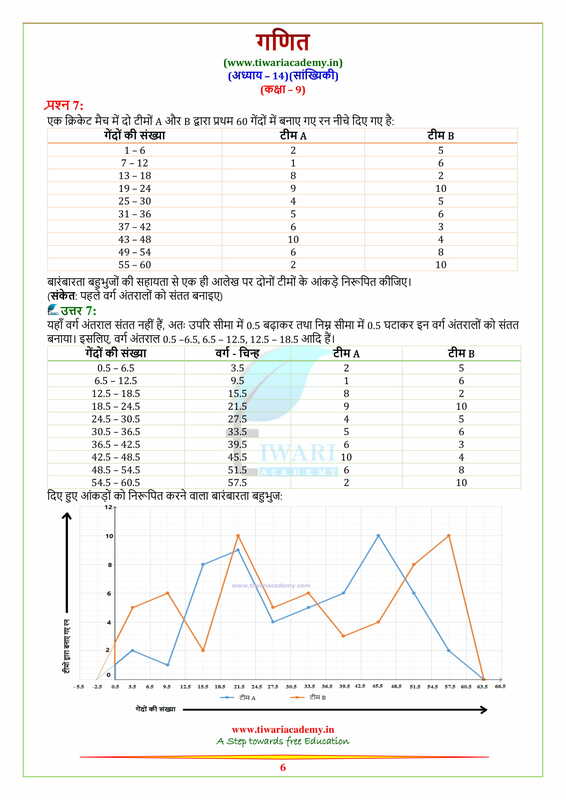 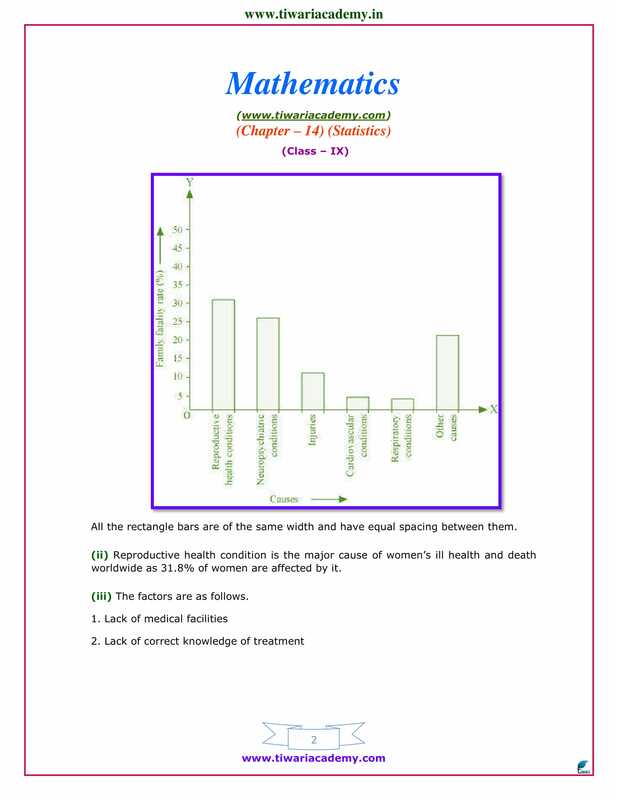 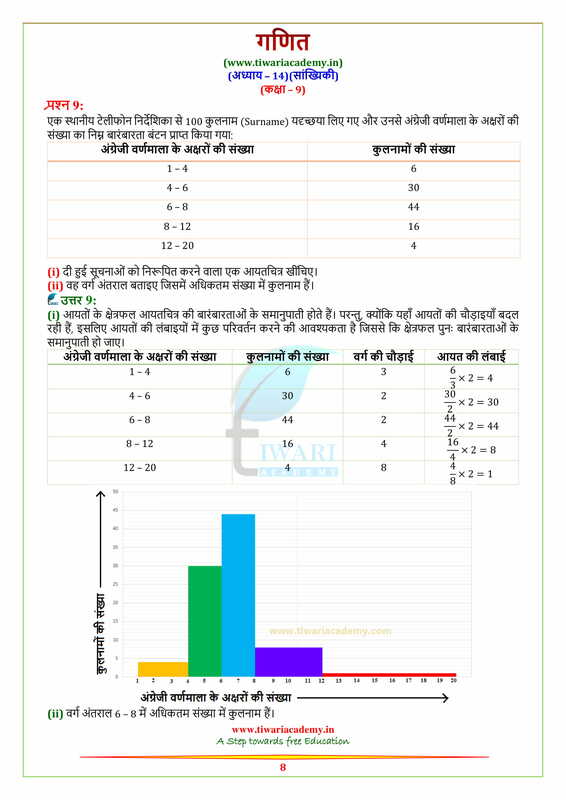 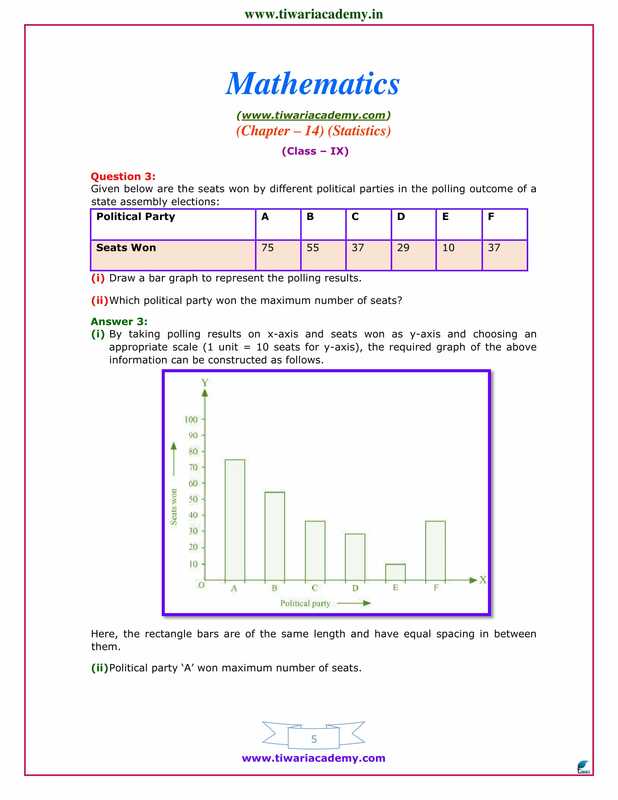 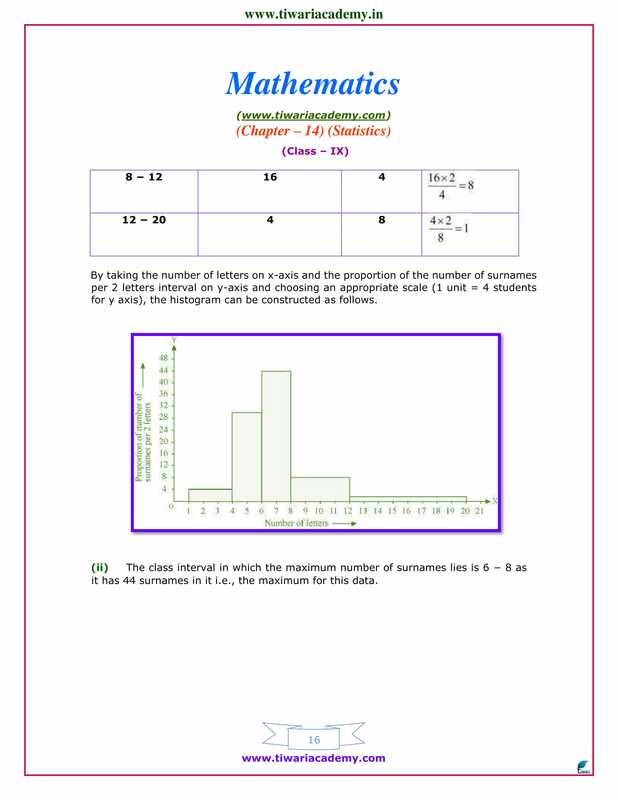 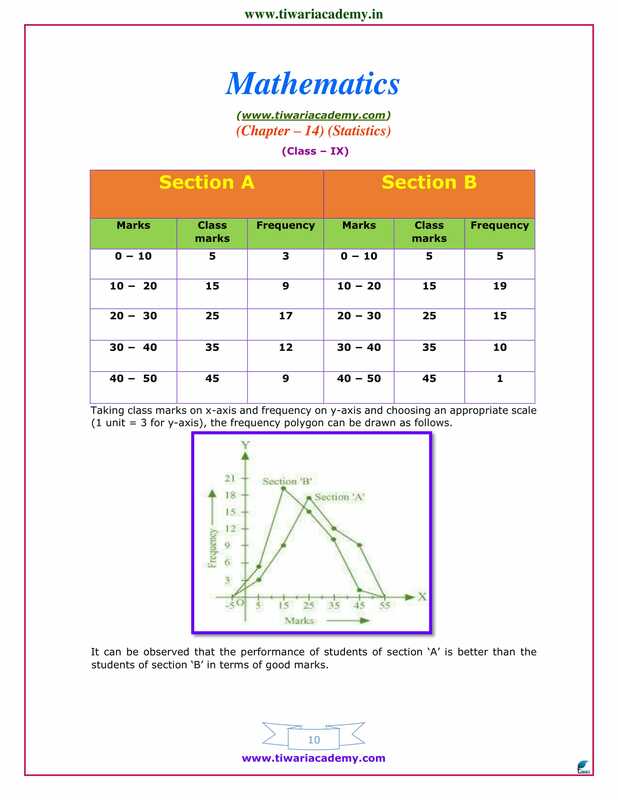 Download NCERT Solutions for Class 9 Maths Chapter 14 Exercise 14.3 statistics in English Medium and Hindi Medium free to use it online or offline. 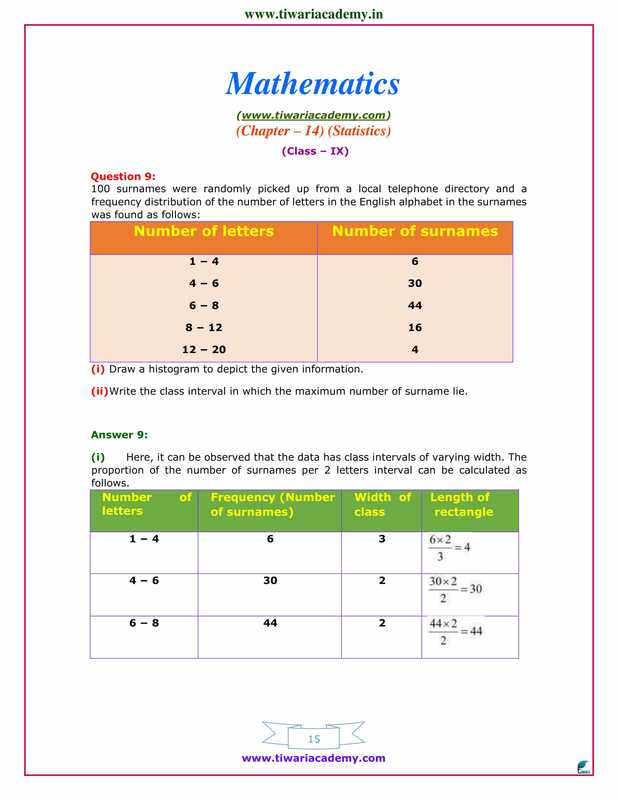 NCERT Books and NCERT Solutions for Class 9 Maths based on Current CBSE Curriculum for 2018-19 are given. 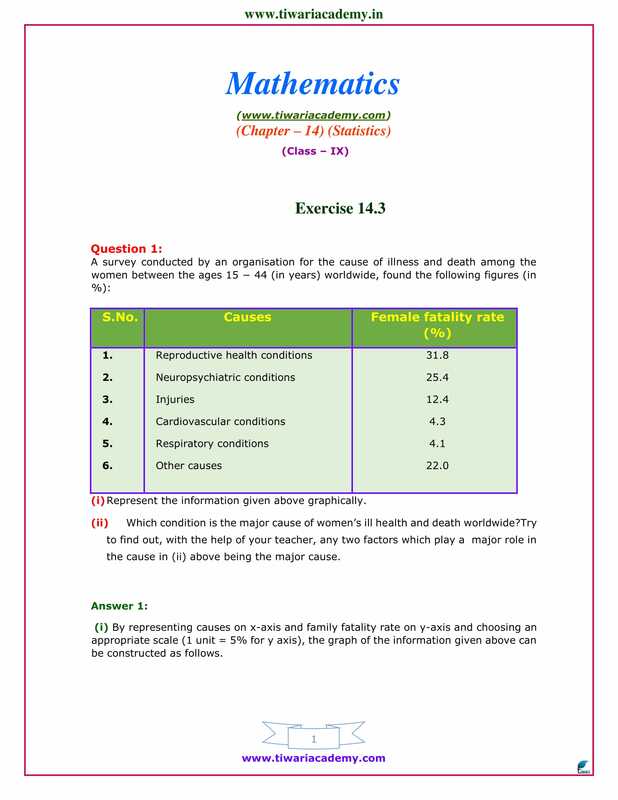 Other exercises like Exercise 14.1 or Exercise 14.2 or Exercise 14.4 are given to use online or download to use it offline. 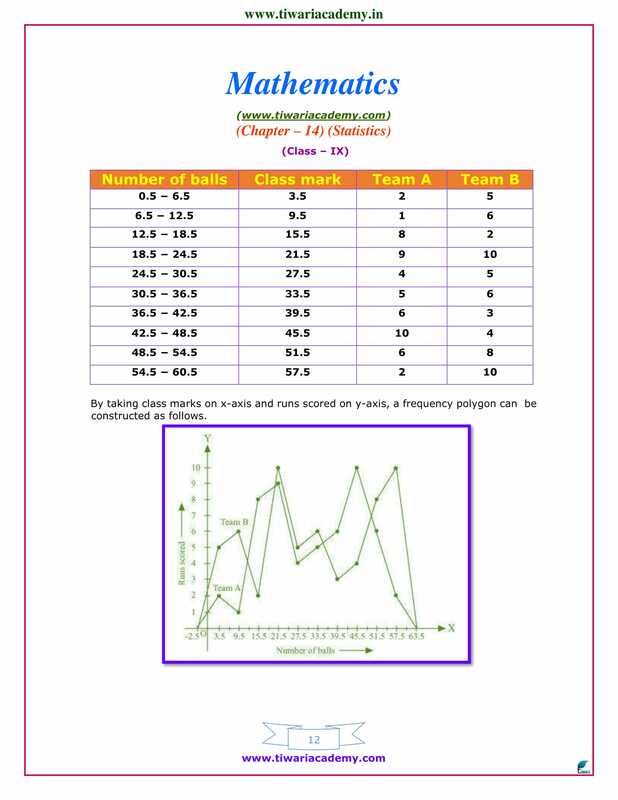 In three unit tests of Mathematics Priya got 75, 82 and 90 marks. 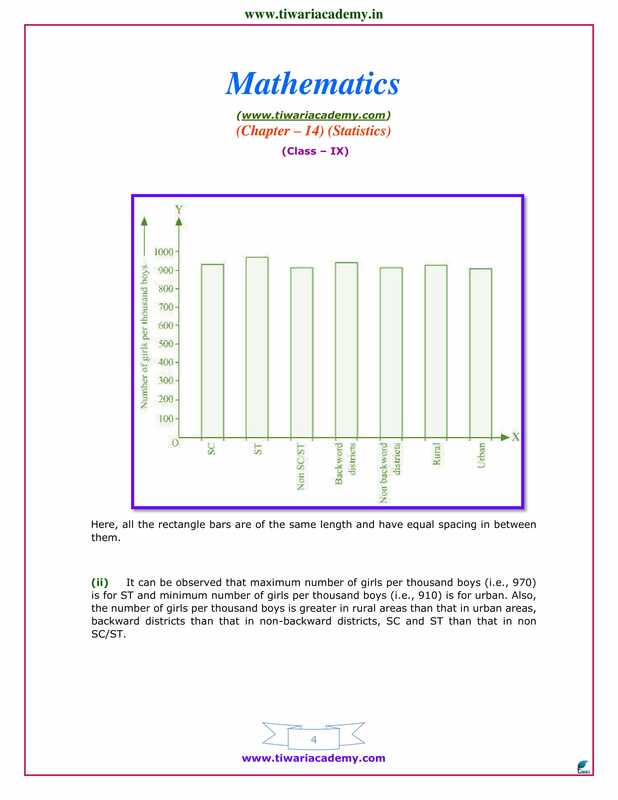 How many marks must she obtain in Unit Test IV to have an average of 85 in all the four unit tests? 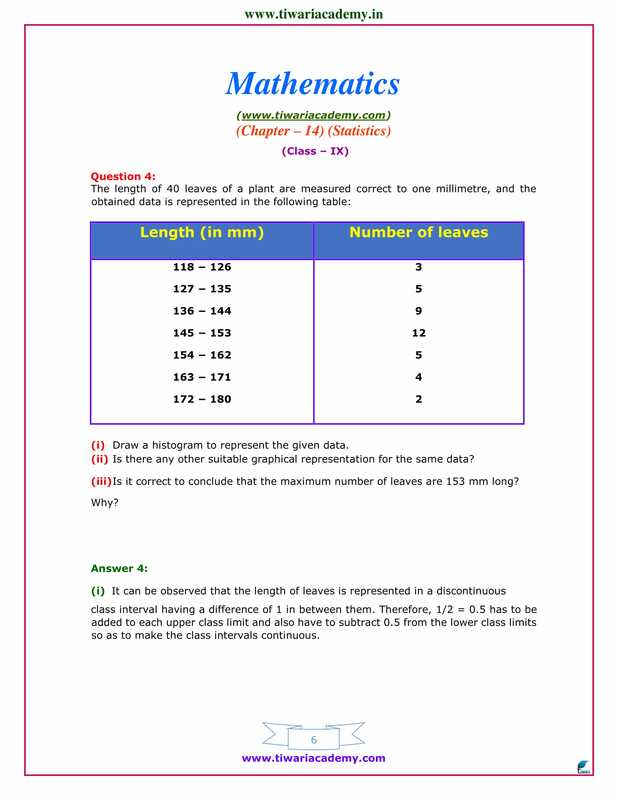 20, 16, 20, 26, 27, 28, 30, 33, 37, 50, 40, 46, 38, 43, 46, 46, 48, 49, 53, 58, 59, 60, 64, 52. 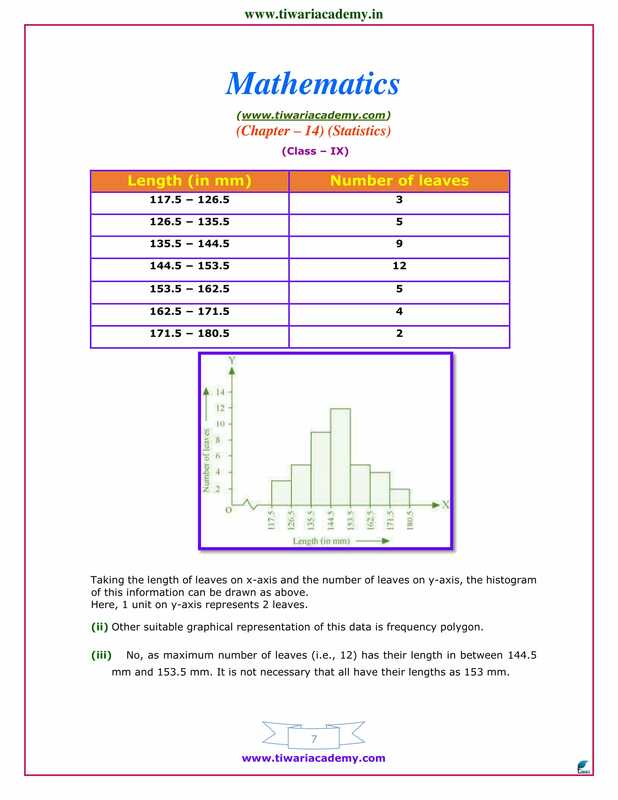 By taking class interval of 10 seconds, make a frequency distribution table. 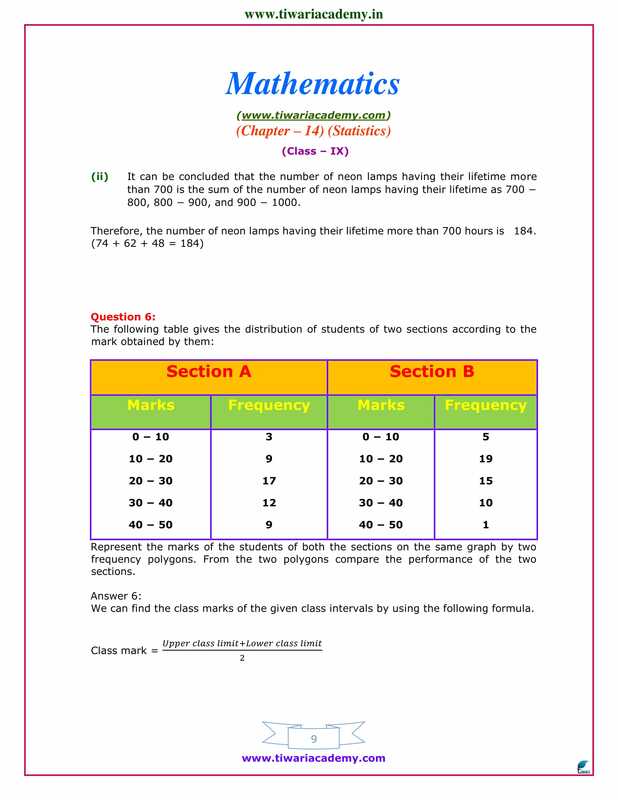 Given below is a cumulative frequency distribution table showing the marks scored by 50 students of a class. 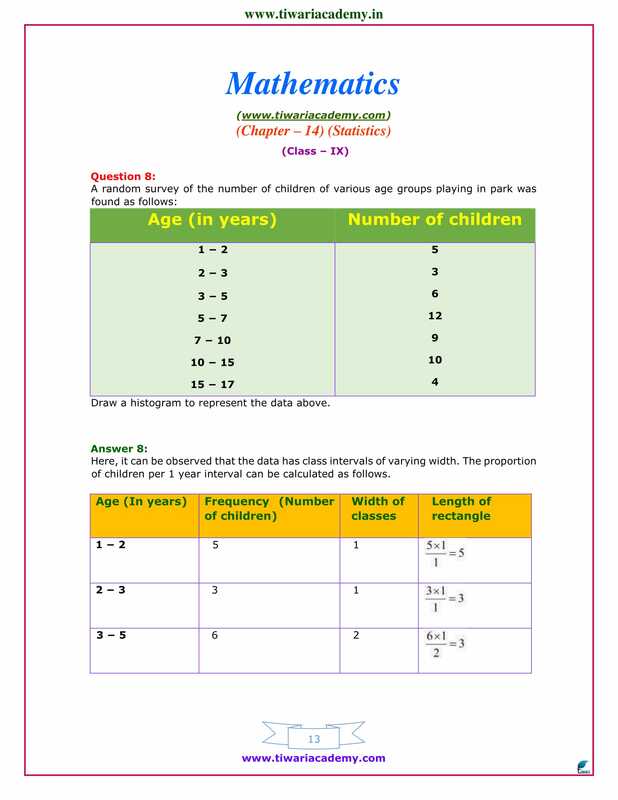 Form a frequency table from the above data. 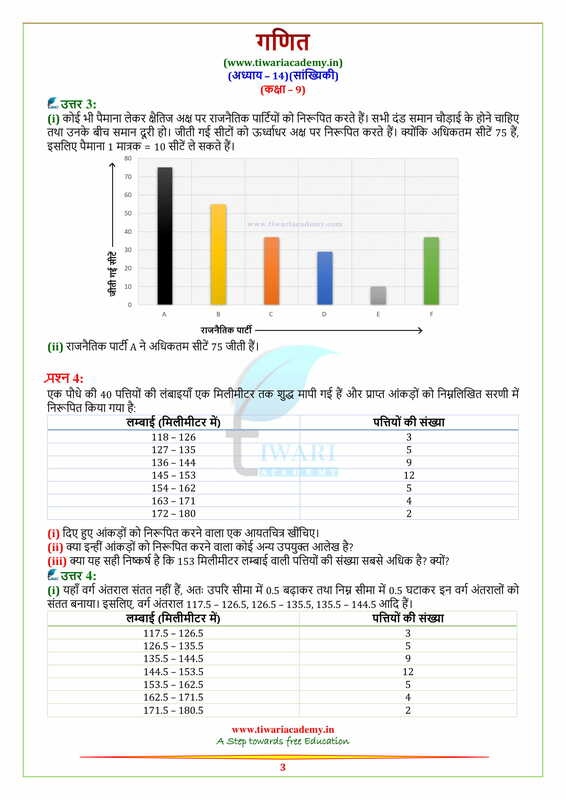 Given below are the seats won by different Political parties in the poling outcome of a state assembly election. 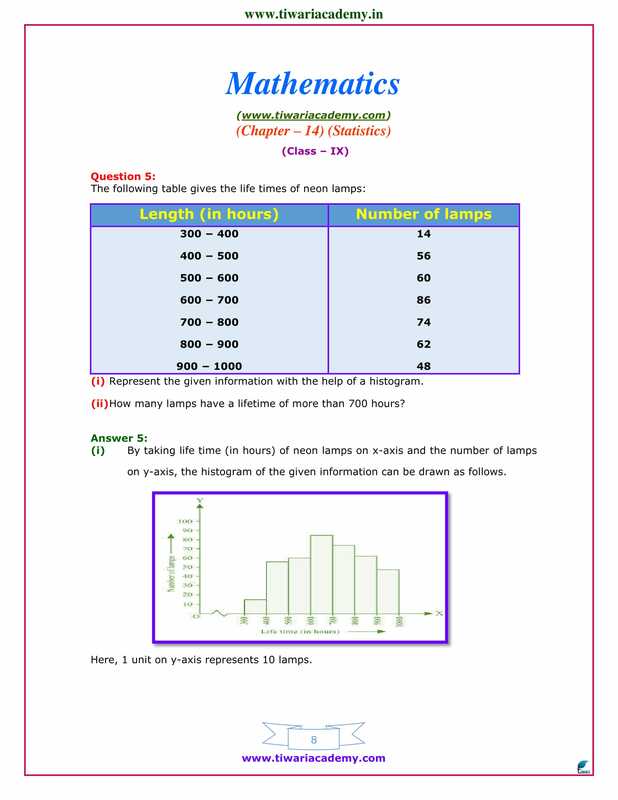 Draw a bar graph for above data. 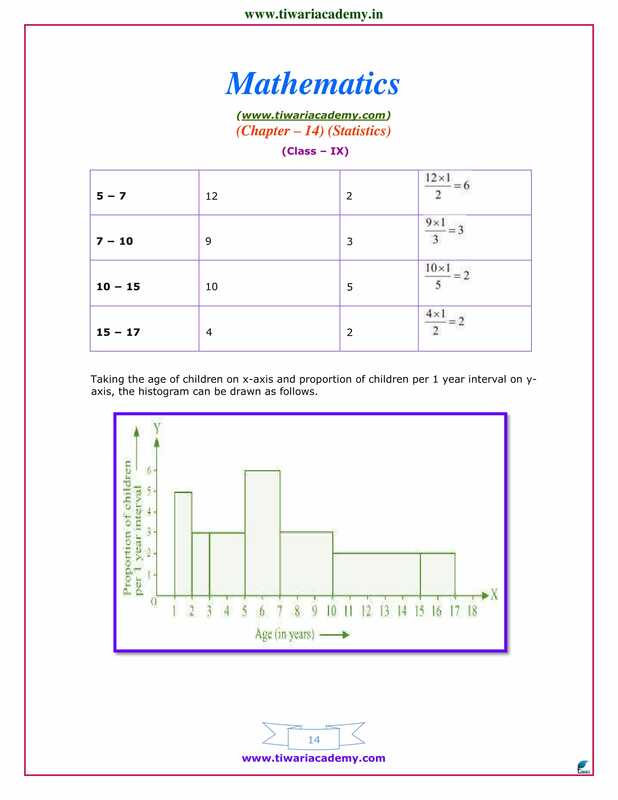 Find the value of ‘p’ from the following distribution if the mean is 6. 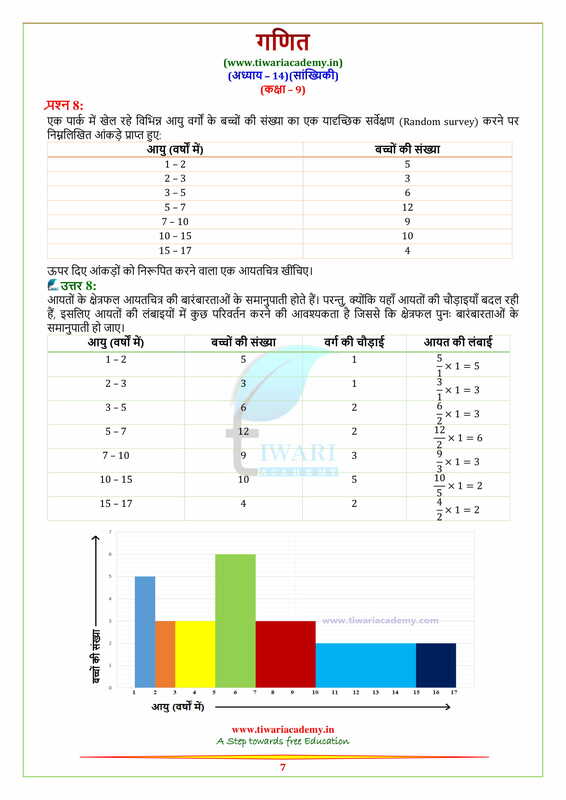 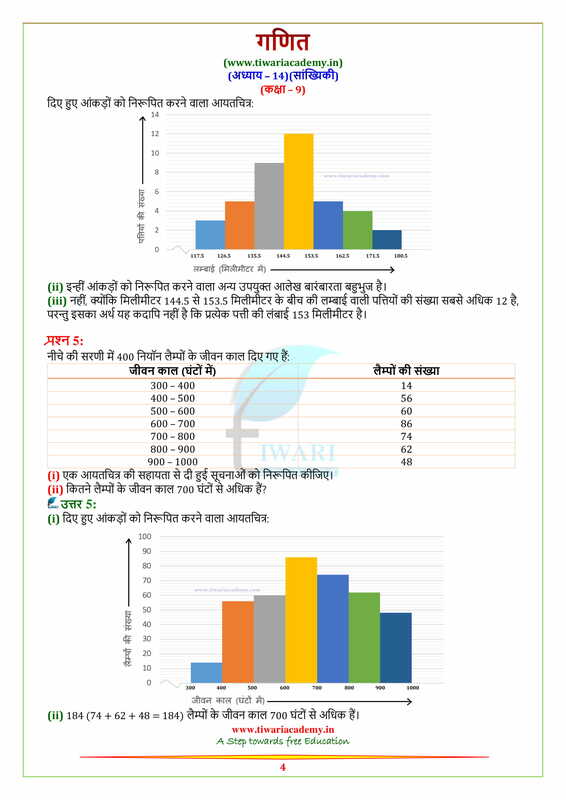 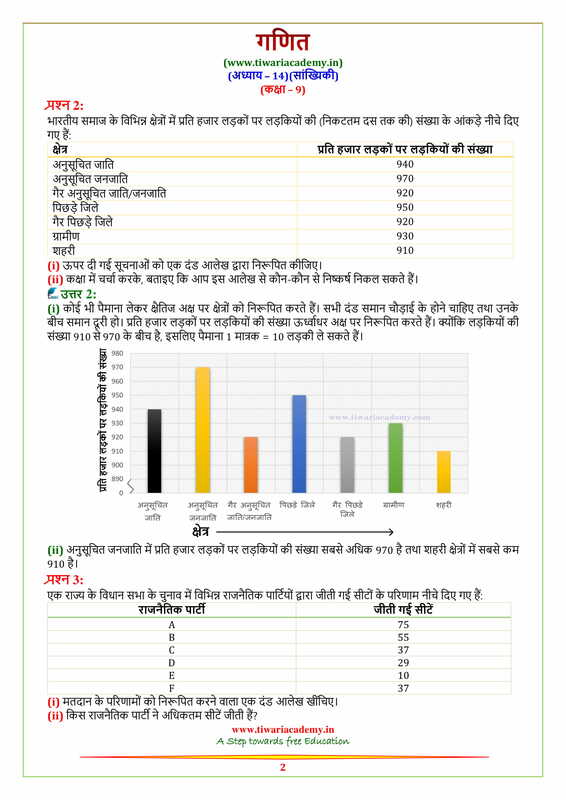 Given below is the data of school students who participated in different activities.